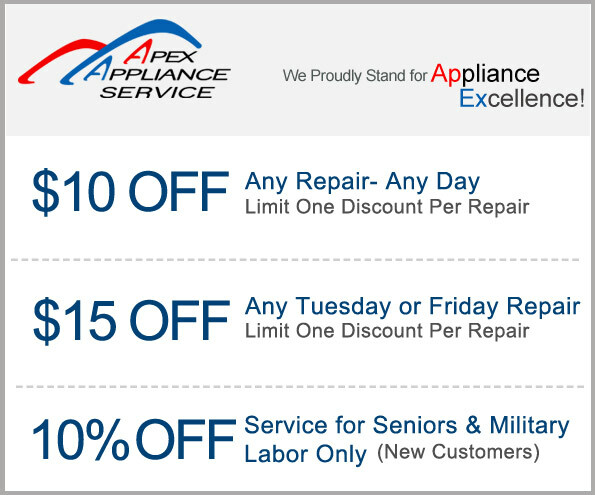 If you would like to schedule an appointment, you may contact Apex Appliance Service. Call us or fill out the quick form below and we will get back to you as soon as possible! 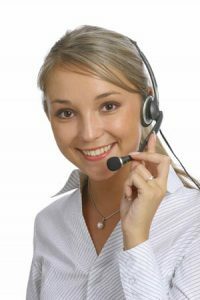 Call us today – our friendly staff is ready to assist you.